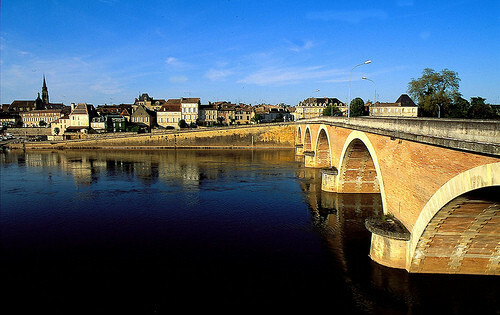 Our vineyard is located in the territory near Bergerac. 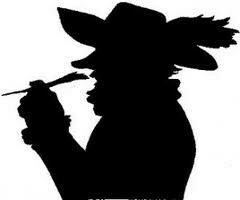 Renowned around the world thanks to its literary character Cyrano de Bergerac. Its colourful image is synonymous with authenticity, generosity and gourmet food. 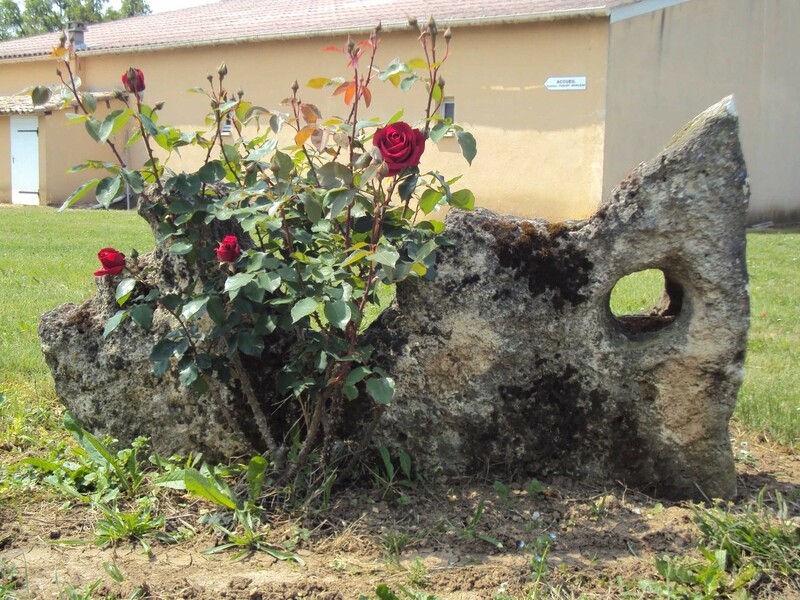 The personality of our wines takes inspiration from this. To the south, the Pyrenees, Gers and Lot et Garonne. To the east, the valley of the Dordogne, Sarlat, caves, castles and ducks. 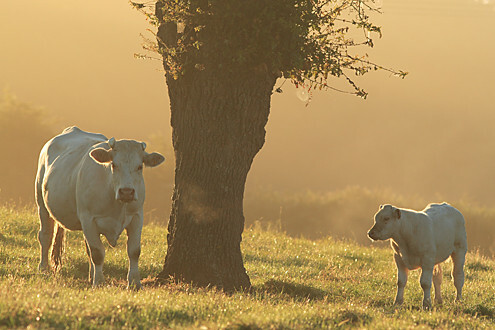 North, woodlands and Brantome, the Venice of the Périgord. In the West, the Gironde, the Atlantic Ocean, the great vineyards of Saint Emilion, Pomerol and Médoc to name a few. Our soil is a tertiary structure, called Agen molasses, on the majority of our hillsides. This is layered over limestone, which ensures great red and white wines. 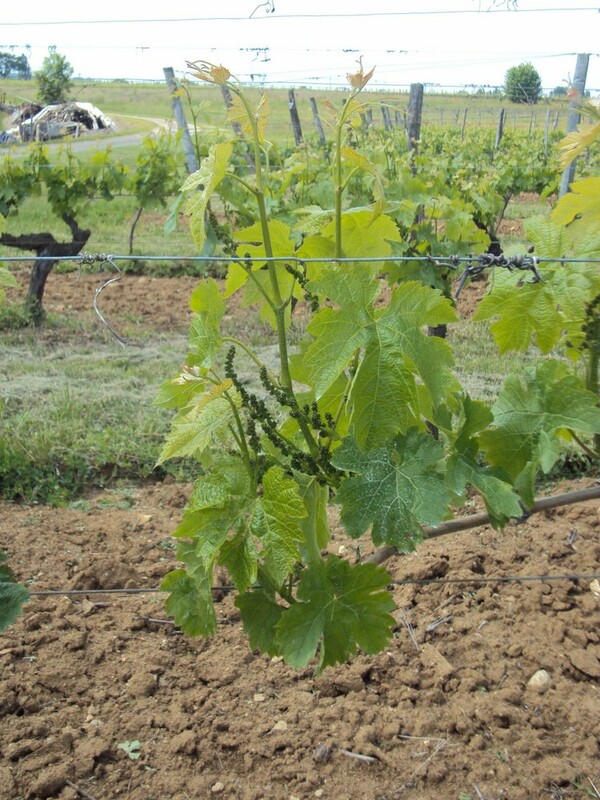 At Chateau Tuquet Monceau, red vines occupy 20 hectares and white vines 5 hectares. Merlot: occupies the largest area with 16 hectares planted with an average age of 20 years. Merlot makes up 60% to 70% of the blend of Tuquet Monceau depending on the year and vintage. Cabernet Franc: covers 3 hectares and is essential to producing the finest red wines. Cabernet Sauvignon: in the years where climatic conditions enable full maturity, this grape is part of the red blends of Tuquet Monceau. Semillon: occupies 2 hectares of Tuquet Monceau. This ancient variety of Bergerac is essential in all our white wine blends. Sauvignon blanc whose characteristic aroma brings aromatic complexity to the white blends occupies 3 hectares. The winery was built in the year 2000. It is located in the middle of the vineyard to ensure the fast delivery of the grapes from different vineyards to the tanks. We make every effort to produce the best grapes, it is important to reduce the transport to preserve the grapes from oxidation. 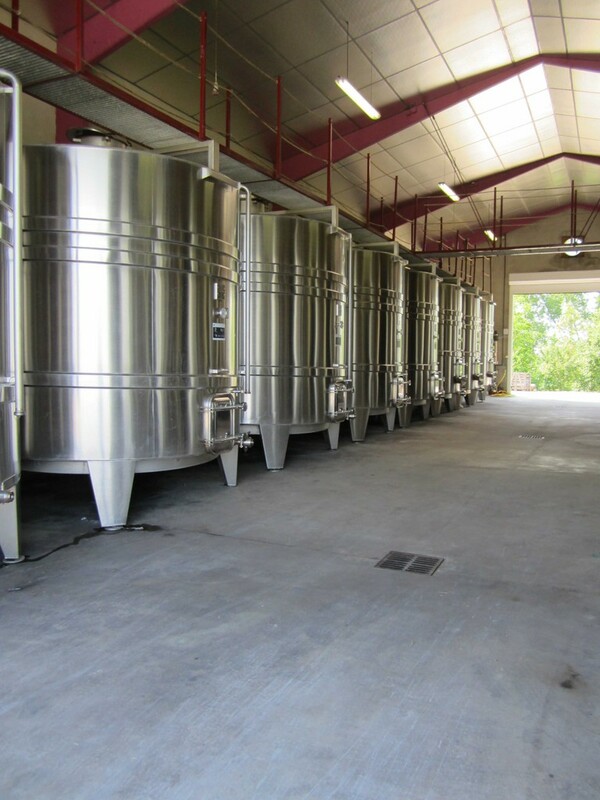 The cellar was equipped with thermo-regulated stainless steel tanks, which are used to control the temperatures for vinification of the different wines. We can cool or heat to maintain temperature according to the steps of winemaking. In 2011 we expanded to include a cellar for aging wine in oak barrels. Our commitment to organic farming, beyond the logo and the application of the strict regulations of no chemicals that is required for it, is above all, a respect for nature and the land we cultivate. We reorganised the vineyard work and invested in equipment for working the soil to remove the weeds and keep it in perfect condition. The second part of the farm is pasture and farmland used on the one hand by the livestock for grazing throughout the year and secondly as arable farmland to produce all the cereals required to complete their diet. Our cows eat grass, harvested hay and various cereals produced on the farm like wheat and triticale. 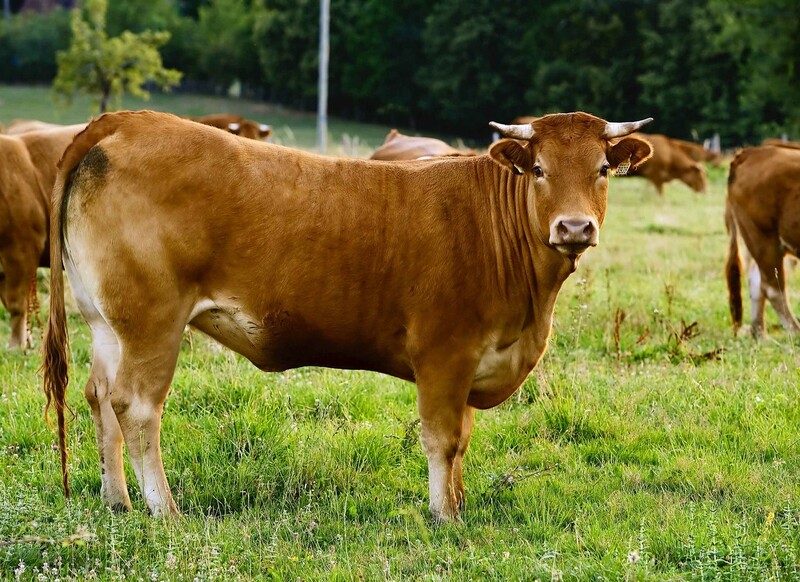 We only raise two breeds of "meat" cows exclusively from calves born on the farm. Limousine : is a native, hardy breed from Limousin as its name indicates. It is a bright wheat colour. Yes, like we describe a wine by its colour, a cow is identified by its colour too! They are good mothers and the meat has a very good taste. 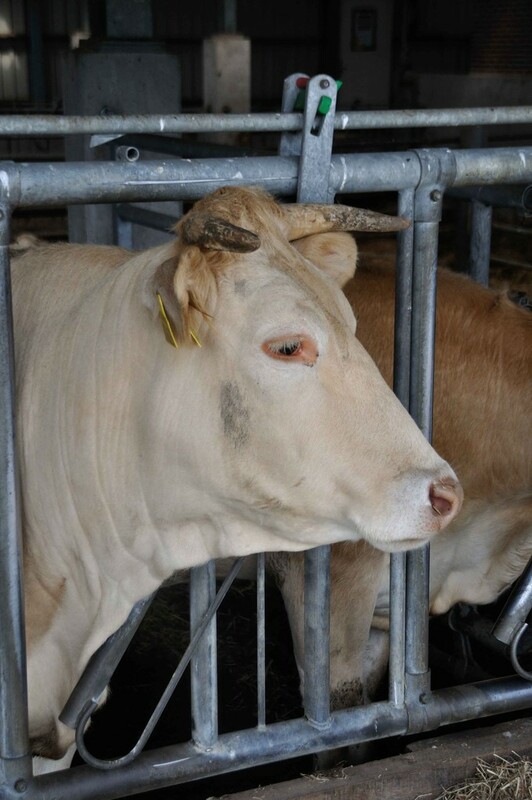 The charolais : The Charolais is a large, hardy breed with a docile temperament, originally from Burgundy. It is a plain white colour sometimes tending to cream. 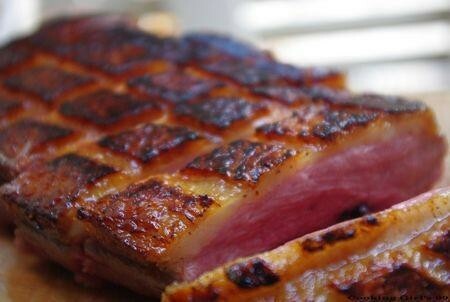 It provides a low-fat meat with good flavour.